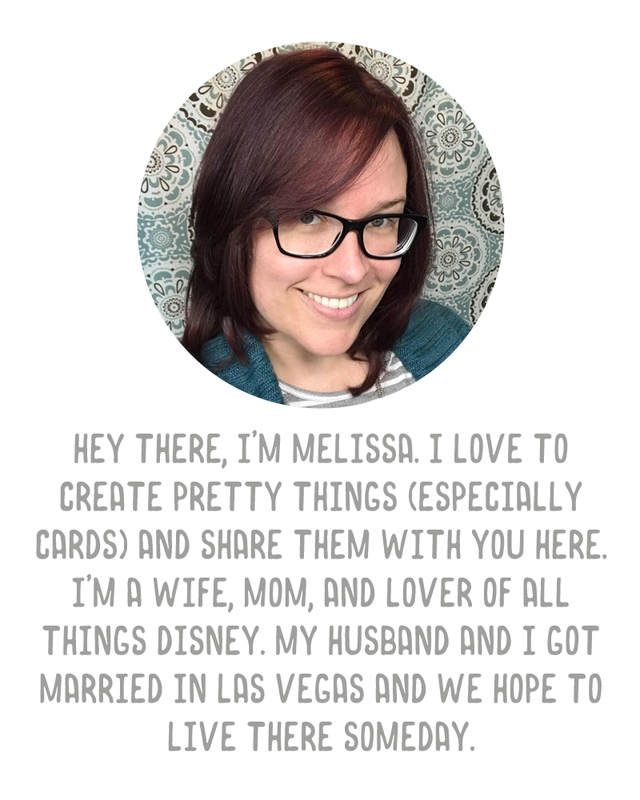 A Vegas Girl at Heart: Organized Project Life Cards & Link Party! 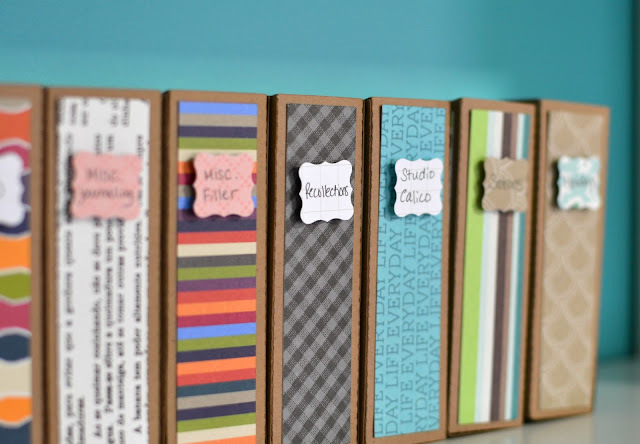 Organized Project Life Cards & Link Party! 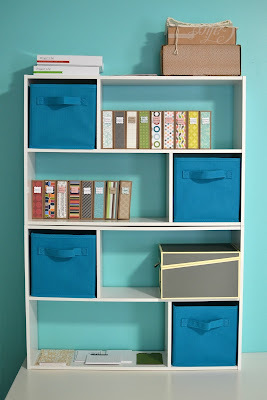 Just wanted to post a little project I've been working on for organizing my Project Life cards. It's not quite finished but I'm almost there. I purchased this 3x4 magazine cut file for Silhouette from Lori Whitlock and went about making them for my 3x4 cards. I didn't use the brackets in the design for my labels - it was easier for me to make a punched label using my Petite Curly Label punch from Stampin' Up! and write in the contents of each box. 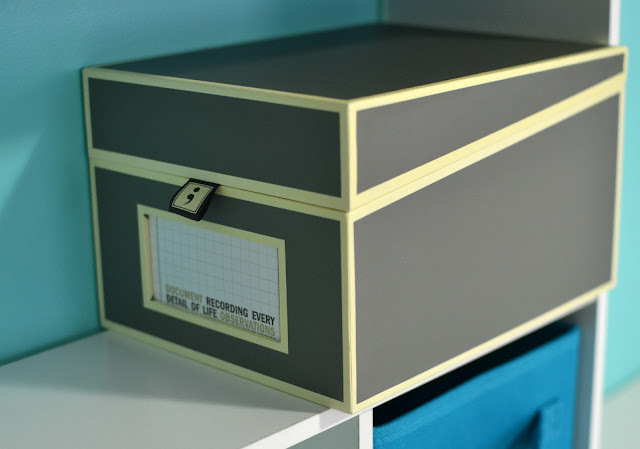 I loved using up some of my Project Life designer paper to cover the boxes and for the inside tabs. For my 4x6 cards, I had intended to use this design, which I also purchased, however...I can't do it on my Portrait canvas, you need 12x12. :( Boo. So I found an alternative which I actually love even more. This gorgeous box (which, by the way, is great quality, and came packaged exceptionally well, I think) holds a ton of 4x6 cards and it comes with dividers. (Which are labeled A-Z on one side and blank on the reverse...so I just flipped them around!). It comes in a dozen different colors too. I have a couple of boxes I need to cut and finish up a few remaining cards, but then all of my Project Life cards will have a home. The only cards not in these boxes are my Olive and Blush core kits because they're new and full and I like having those separated in their own original boxes. All of the cards I've sorted in my photos above are from partial kits or free downloads or little packs here and there, and the mini kits, of course, because there are so few cards it didn't make sense for me to keep them in their boxes. And now, a link up! 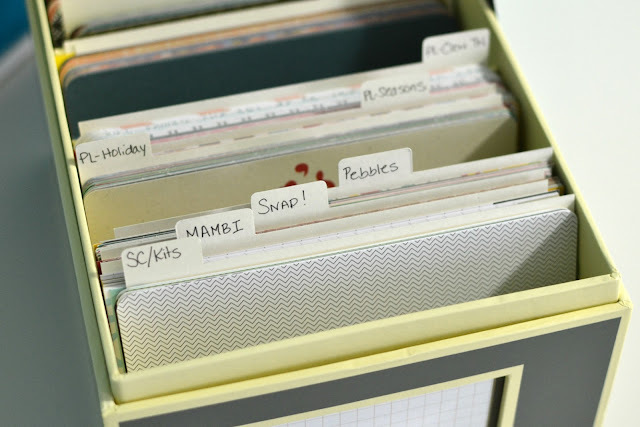 Leave a link to your blog post below showing off how you organize your own Project Life cards and/or supplies. I'd love to gather a whole big link list to refer back to. I am obsessed with organizing and would love to see how all of you are doing it. I ♥ how CUTE your organizers are! Thanks so much for sharing this......don't know how I missed those on the Silhouette site, but I'm fixing to purchase them and make some myself. You're the greatest Melissa!! 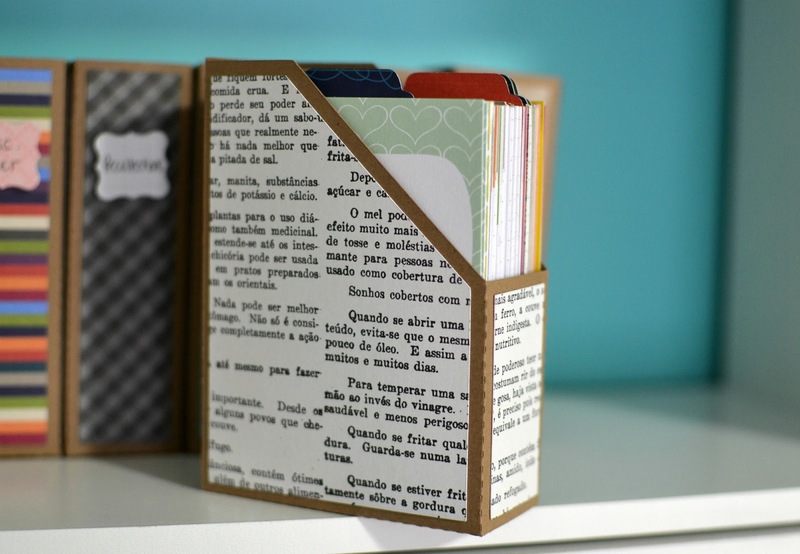 I don't do PL, but I love the idea of having journaling cards already cut and prepared and ready to use! Going now to check out that awesome lidded 4x6 box! I am just really starting PL and have 2 full kits and 2 partial kits that I split with my mom so I still have them all in their respective boxes. However, I am starting to get quite a collection of freebie/printables so I think I'm going to have to make some of those tiny mag holders. Too cute! This is so cute!!! 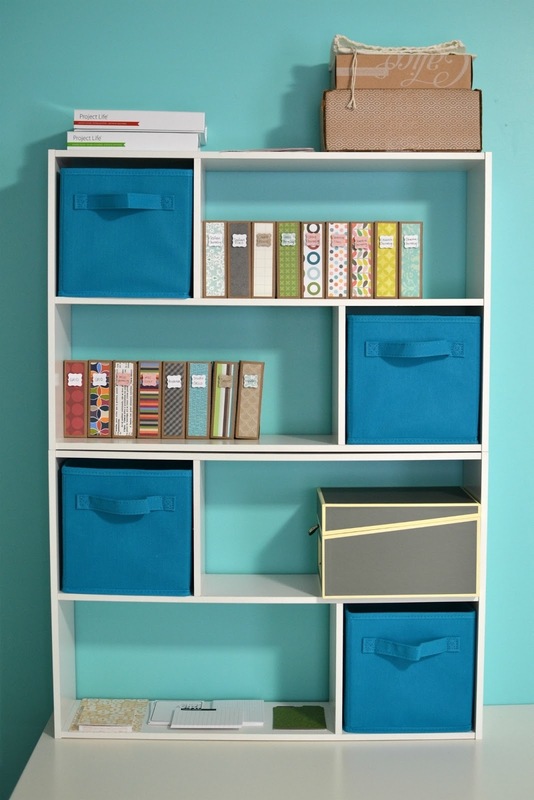 I really like this and how you can see what you have to use without seeing [if you know what I mean] Mine are stored in a CTMH Medium Organizer at the moment but I really love this idea better. Thank you for sharing. 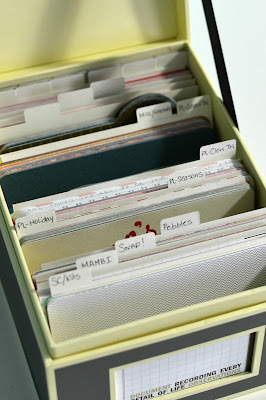 This is such an awesome idea, I store mine in a CTMH Medium Organizer at the moment but I tend to forget I have them since they are basically "out of sight/out of mind". I really like how you can see what you have in front of you. Thank you so much for sharing! Did you actually create the boxes using the silhouette machine? Yes. There is a link to the file I bought at the beginning of the post. Thank you for sharing. Can you tell me, did you cut your magazine cut files out of regular card stock, or did you use something heavier?